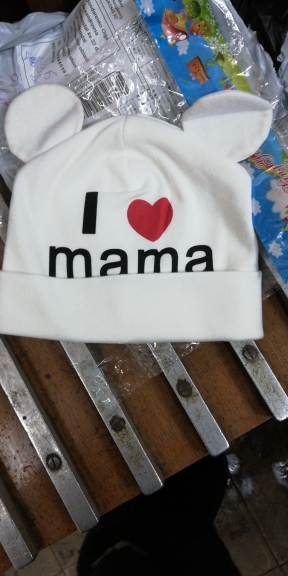 The perfect hat for when your little cherub who can’t express themselves. 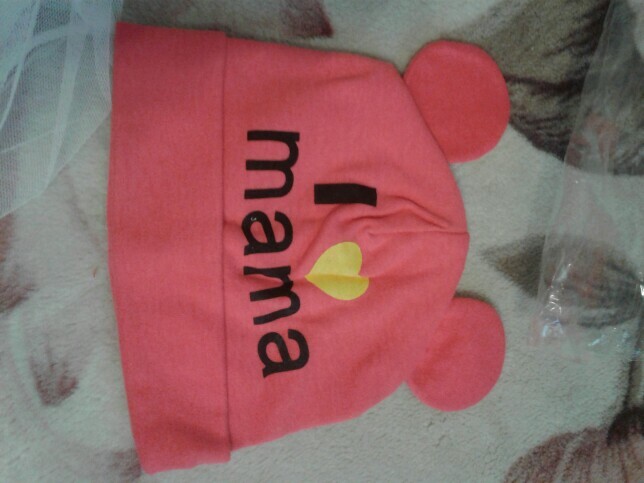 The KLV I Love Mama Beanie says it for them. 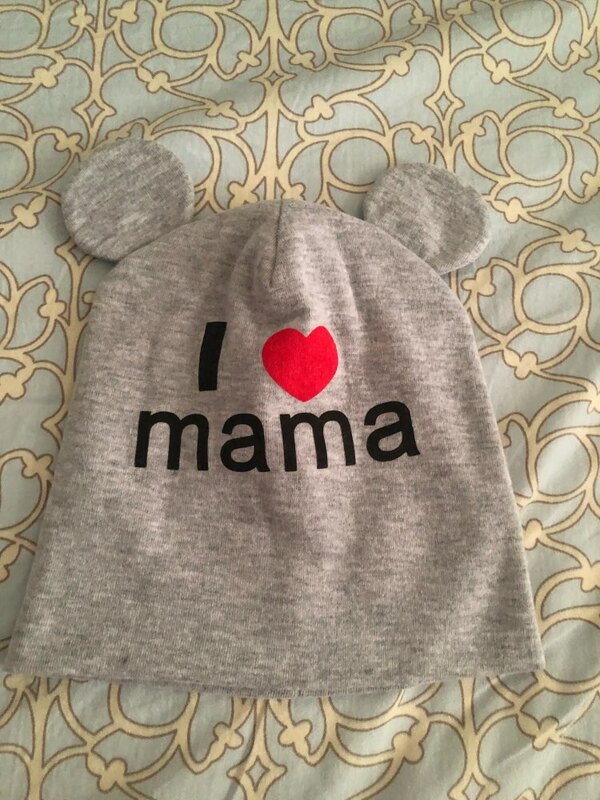 As a mother, you won’t be able to explain in words how amazing your child will look in this hat. Conveying love is a magical experience. Help your youngest do the same. The knit cotton provides elasticity for a comfortable fit. 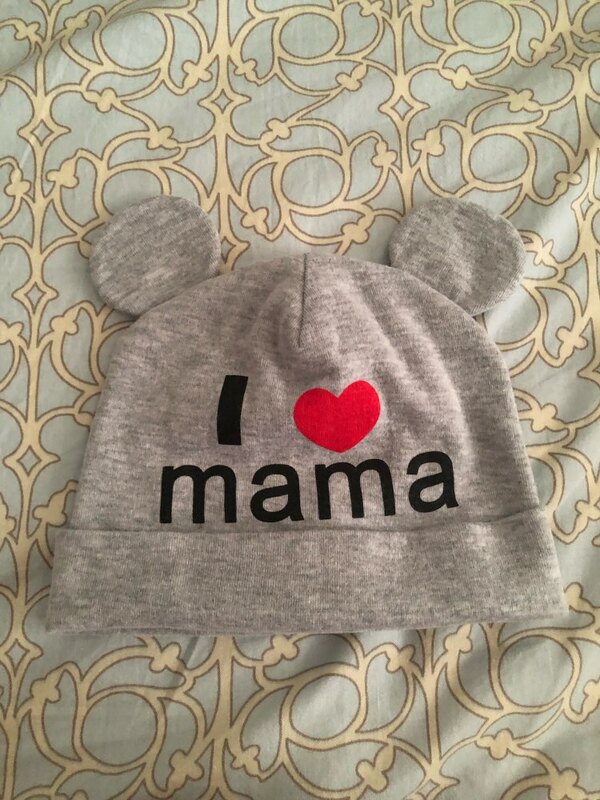 The fitted skully will protect newborns until their hair starts to fill in with fresh tufts. 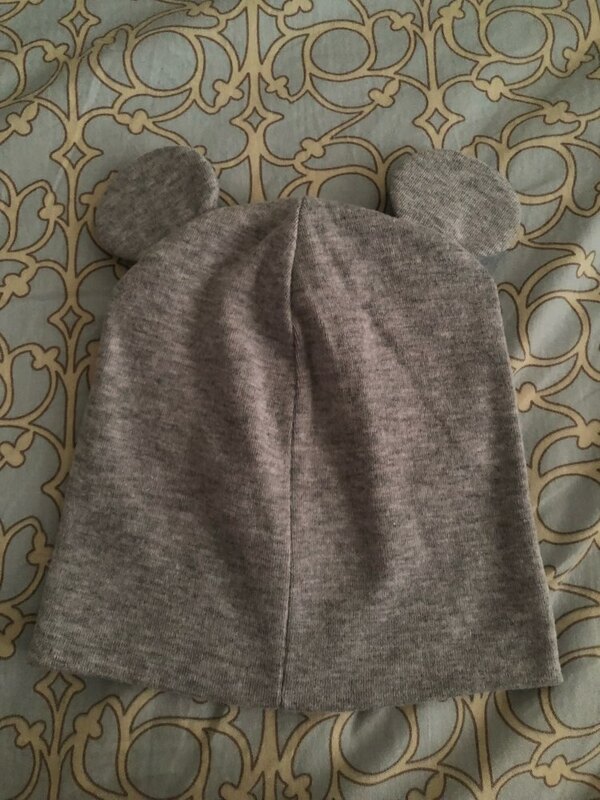 Sized to fit your child until they’re toddlers. ⇨ Available in four classic solid colors. Grab them all and pick one to reveal the mood of the day. 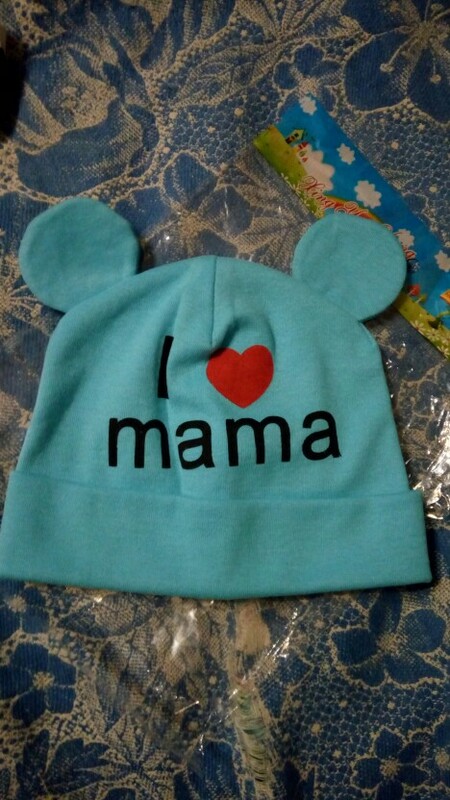 ⇨ A warm skull cap best for cool to cold temperatures. When the air becomes bitter, best to pair with a scarf for added protection. ⇨ Crafted from high-quality knit cotton. 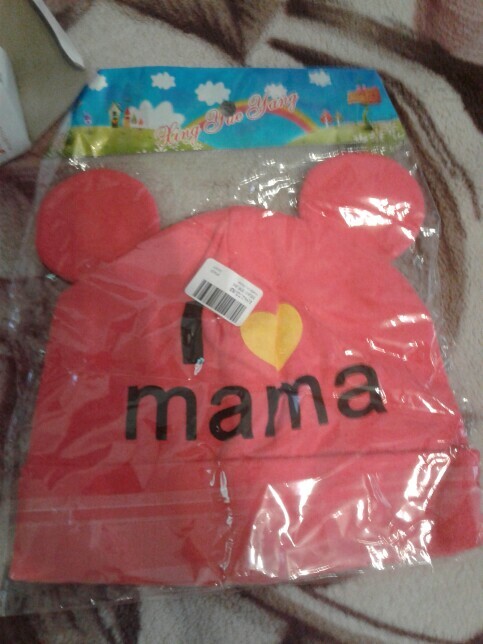 Keeps your child’s head warm while whisking away moisture to prevent sweatiness and overheating. 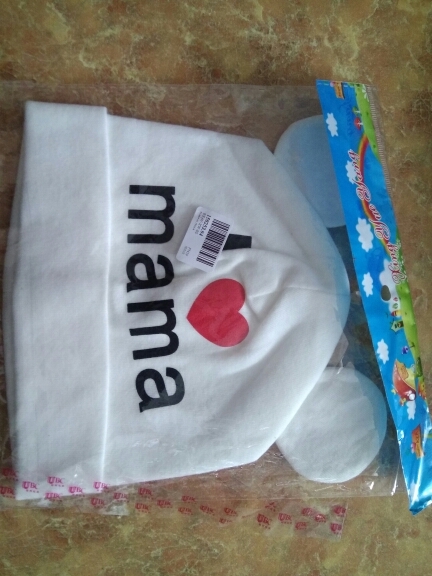 Hat is great double, thick, soft and beautiful! Very high quality. Don't expect (for 90 p). 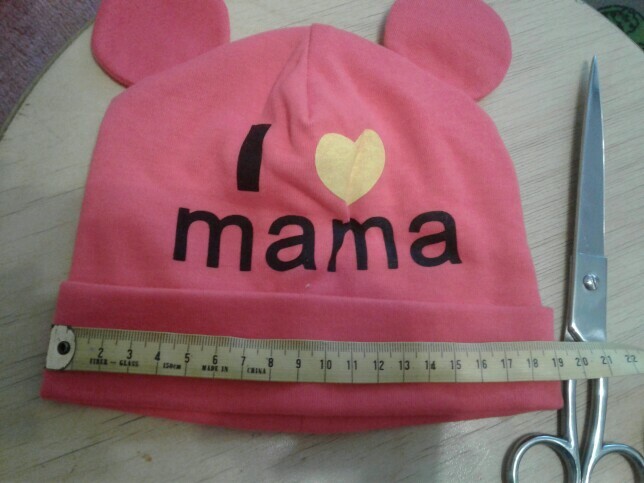 Size of about 1 to. Can be up to 4-5 wear if not turning edge. Rich color bright. 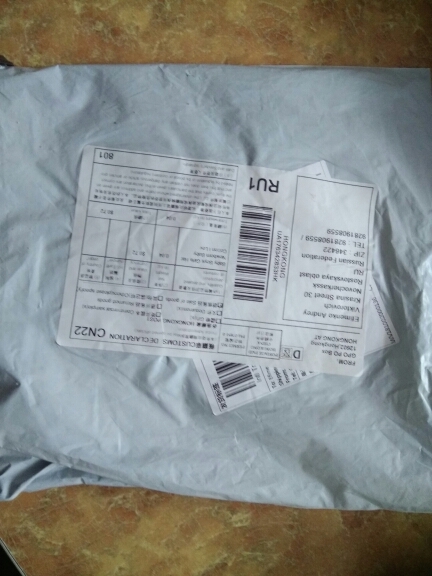 Delivery about a month to RF RT R. Kazan. Put in your inbox. Quality standards. Don cotton-more than synthetic. Stretches. Ordered 15.10.18. Received the order's recently to Novosibirsk. For A Long Time. Wash all OK. No smell.